PWA offers three types of memberships. If you’d like more information please contact us directly via email – pasifikawomensalliance@gmail.com. 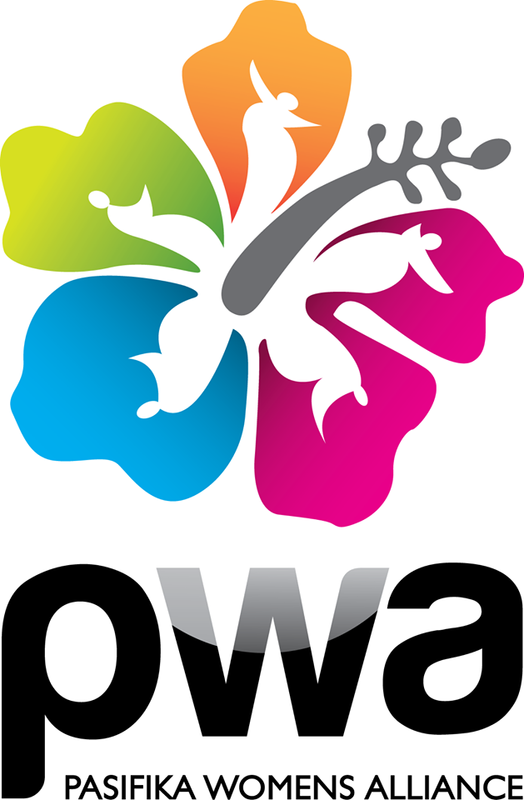 Anyone who is originally from a country within the Pacific region, who supports the objects of the alliance and is eighteen (18) years old and over, can be an ordinary member of the alliance with full voting rights. The alliance will accept applications for membership from professionals who support its objects and are prepared to provide voluntary services to the alliance. A maximum of ten (10) such members will be accepted at any given time and will be given full voting rights. Next Post PWA Committee 2017!